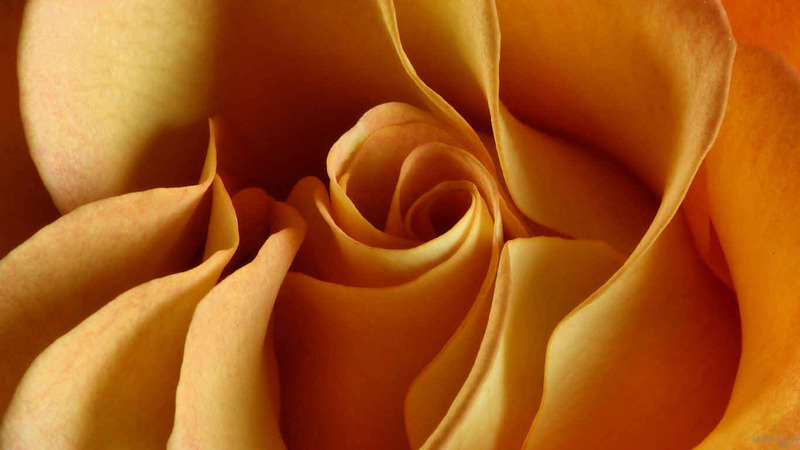 Macro photo of a yellow rose. Enjoy! Shape is the art-view here!! !